Our senior engineering staff has over 20 years of experience designing automated industrial and municipal control systems. 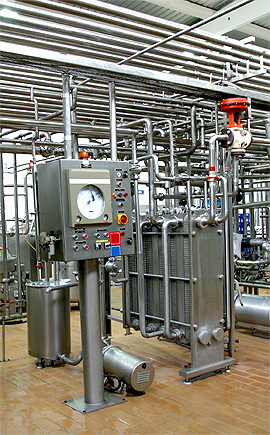 Our knowledge of current production processes and practices is paramount in designing the optimal control solution. We believe in a synergistic approach to working with our clients to guarantee that their needs are met.